Giana Sisters: Twisted Dreams also free. April is out and May is in which means new games are free for Xbox Live Gold subscribers. That being said, The Walking Dead: Season Two carries over from last month and will continue to be free for Xbox One players till May 15th. 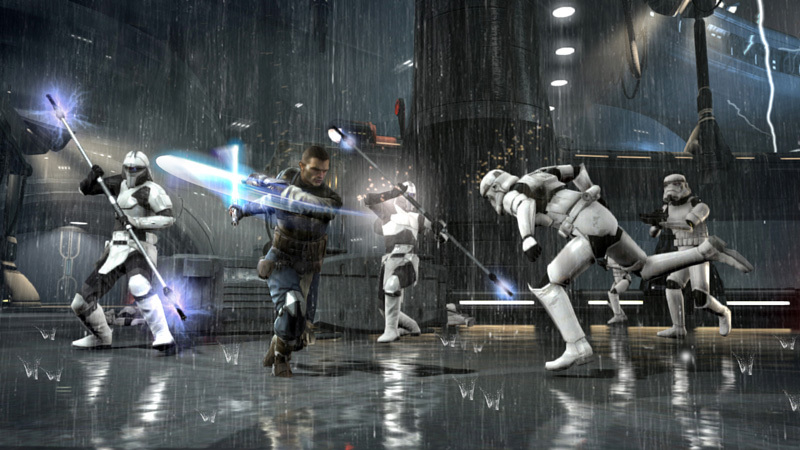 New releases this month include Giana Sisters: Twisted Dreams – Director’s Cut till May 31st for Xbox One while Star Wars: The Force Unleashed 2 is free for Xbox 360 players till May 15th. Thanks to the Xbox One’s backwards compatibility support for Xbox 360 titles, that means owners of the former get two free games. On May 16th, Lara Croft and The Temple of Osiris will be free for Xbox One till June 15th. Lego Star Wars: The Complete Saga will be free for Xbox 360 players from May 16th till 31st. All of the above games are worth playing or at least checking out. What are your thoughts on this month’s Free Games With Gold? Let us know in the comments below.